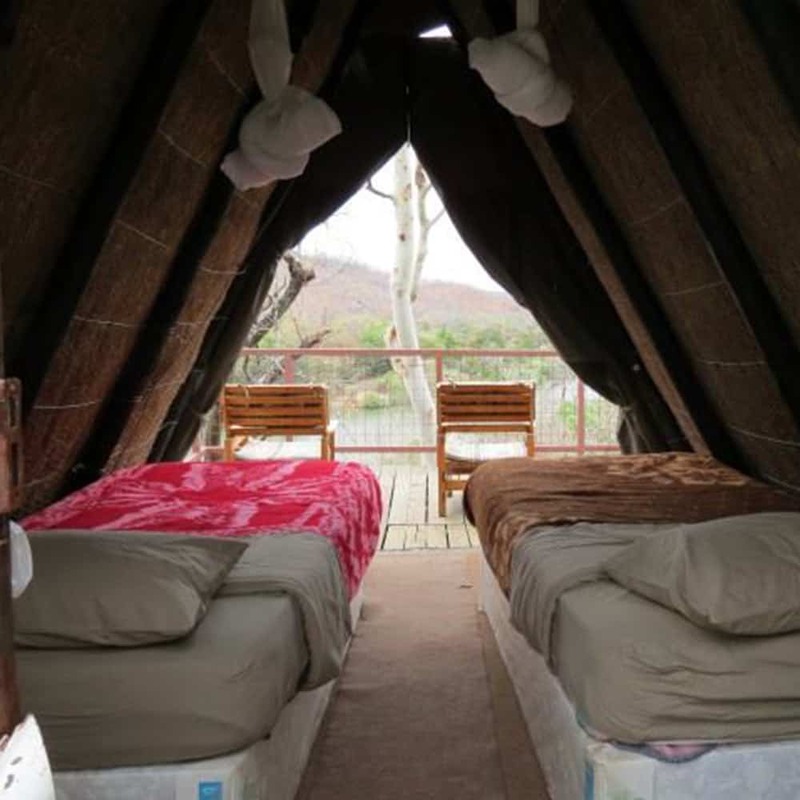 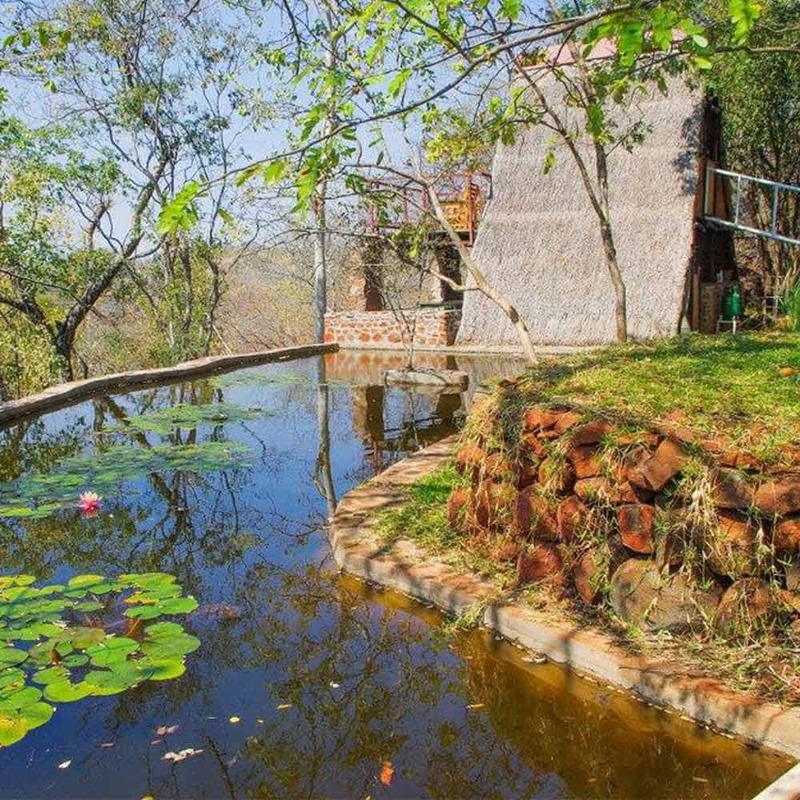 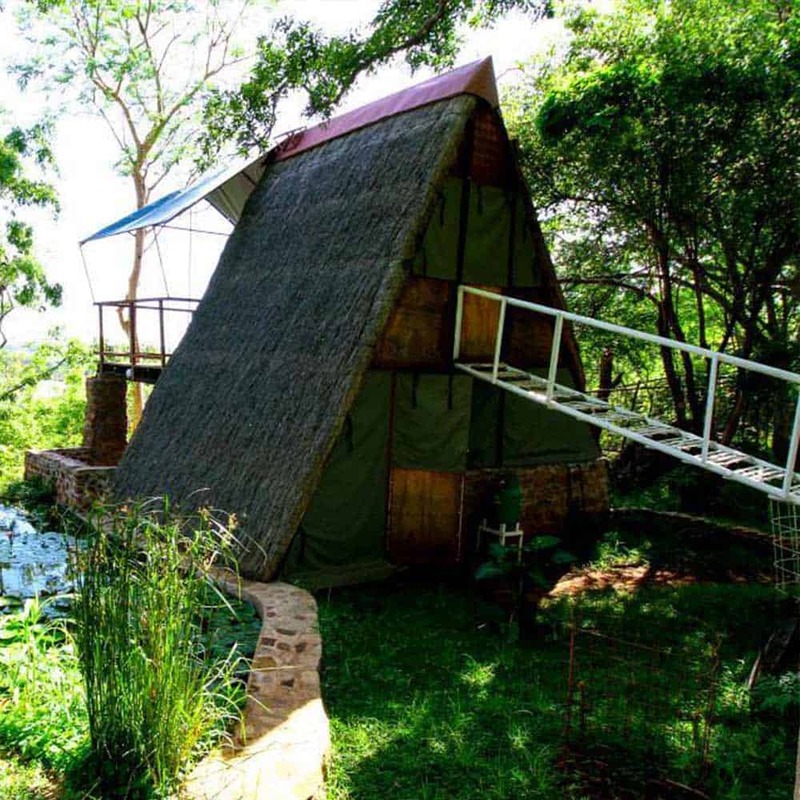 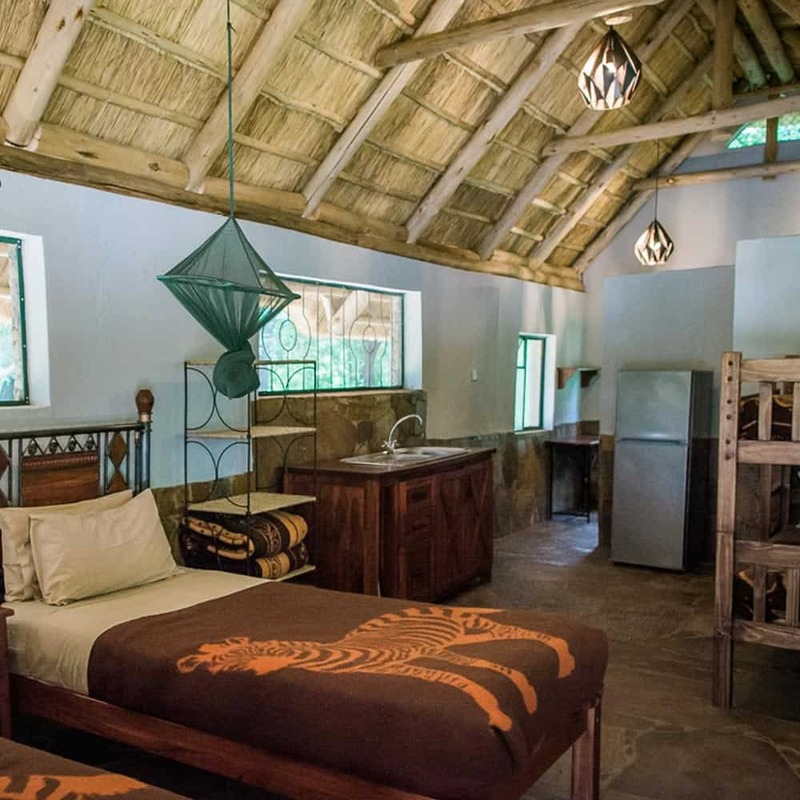 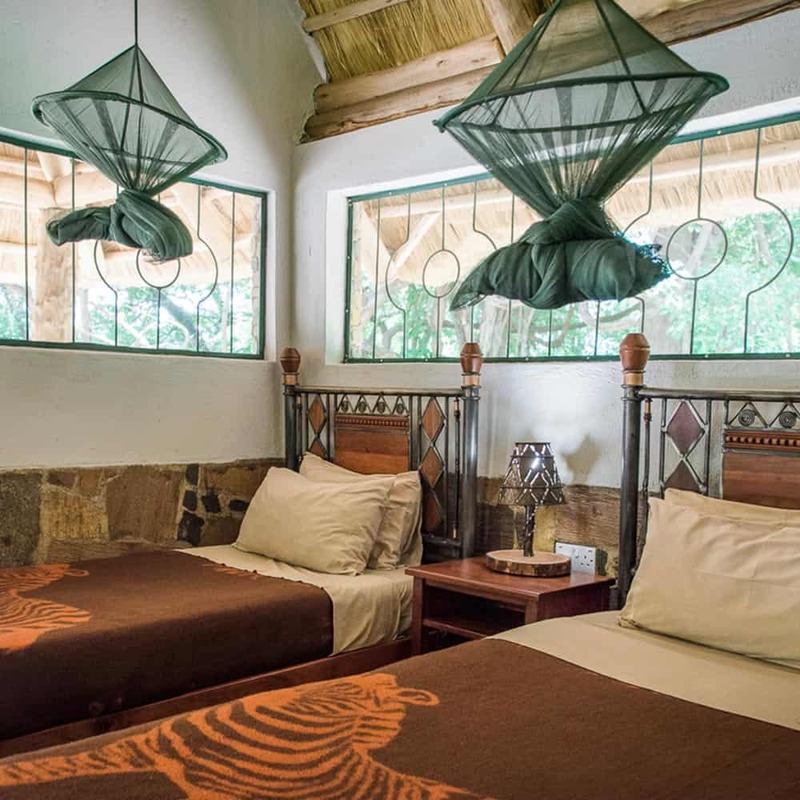 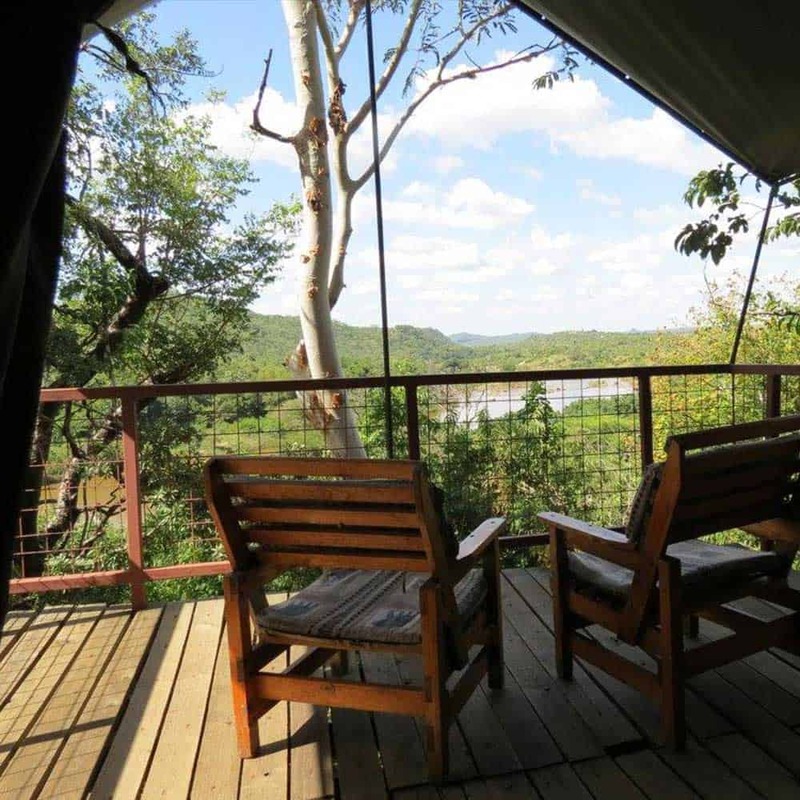 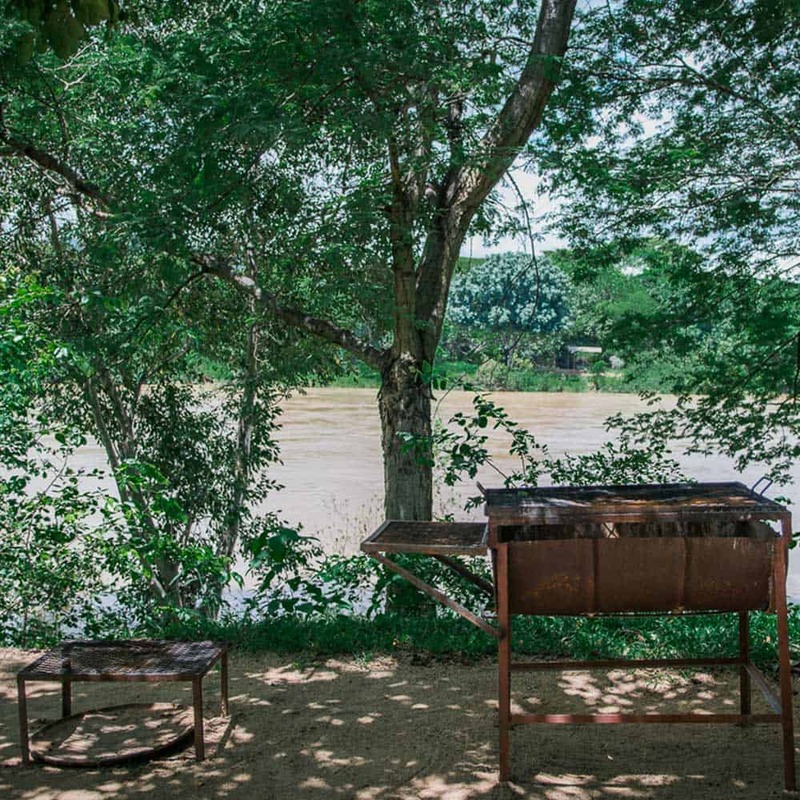 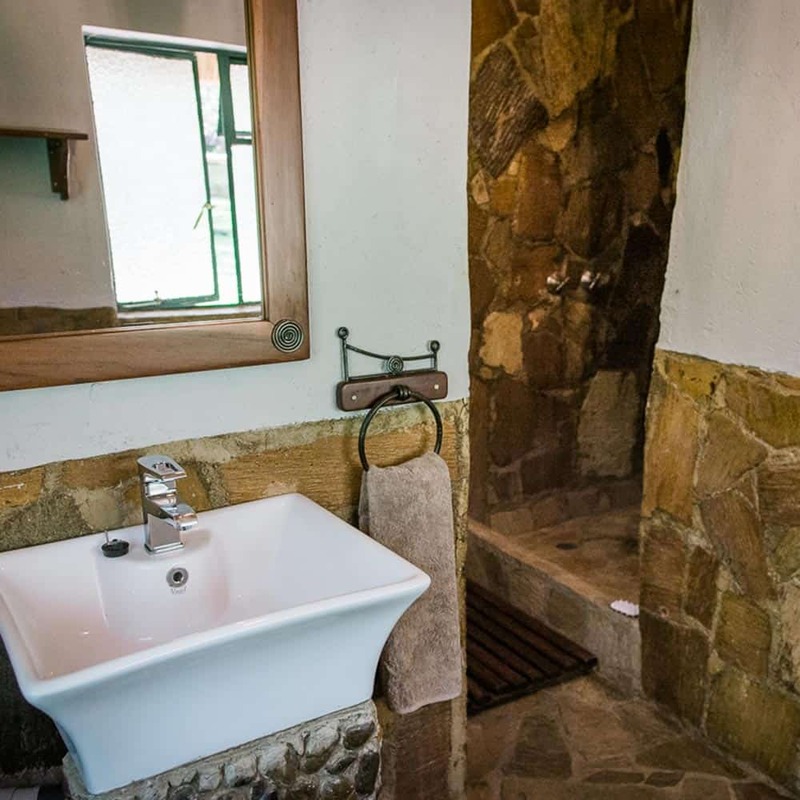 Enjoy a relaxing getaway in comfortable accommodation on the banks of the Mazoe River. 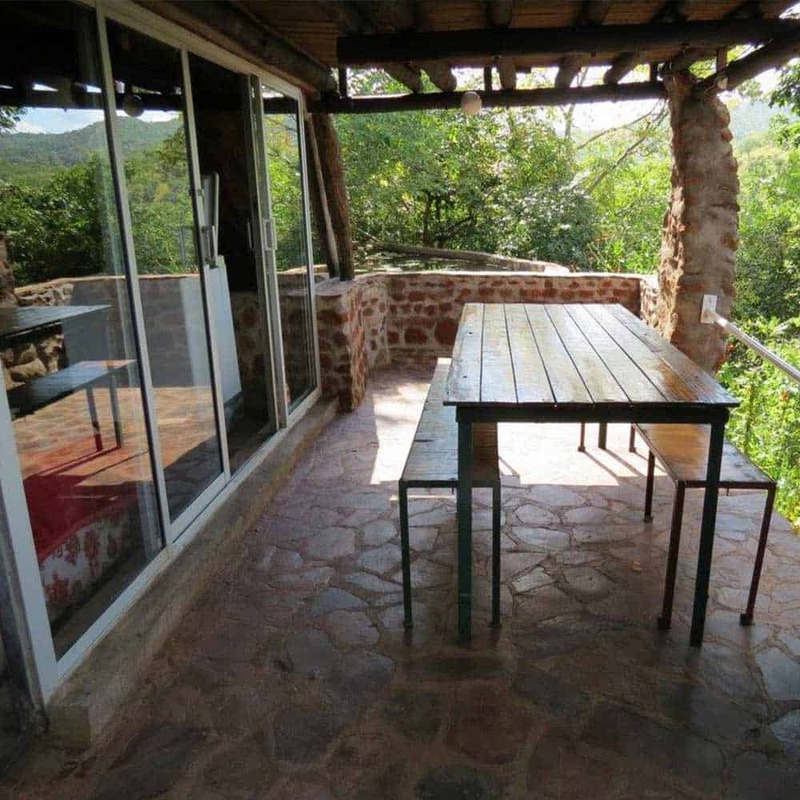 This private chalet is only available from May to October and can accommodate two people. 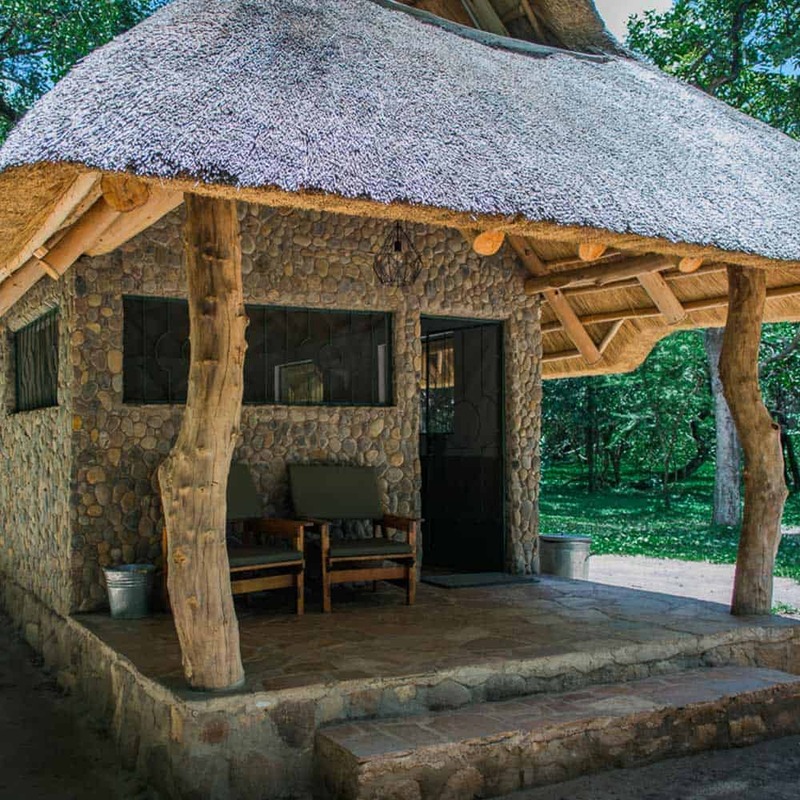 It is situated across the river from Hippo Pools Wilderness Camp in the beautiful Garura Wildlife Park and is accessible only by boat. 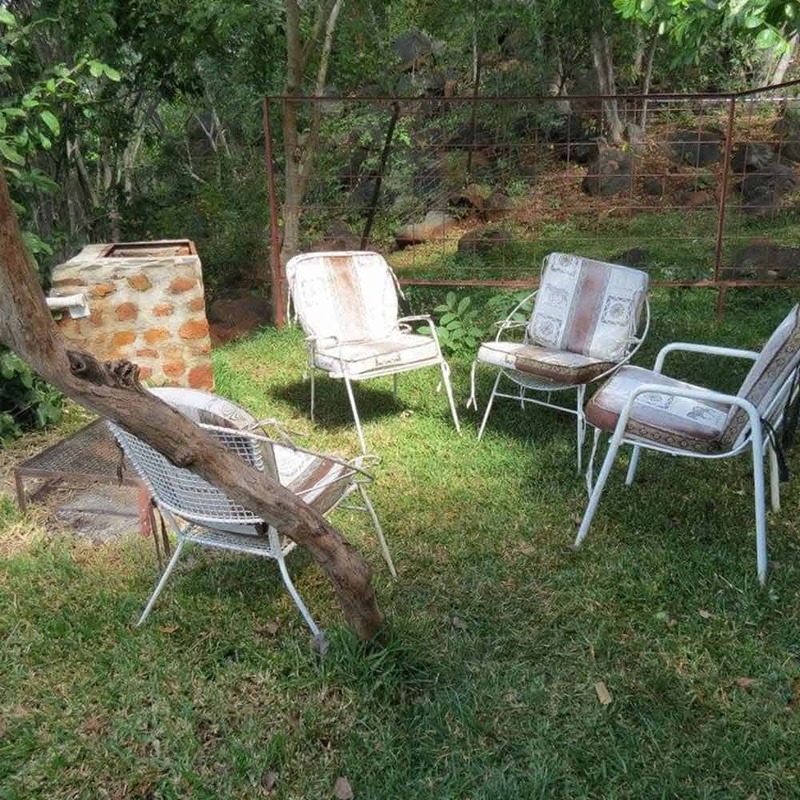 Visitors will need to arrive no later than 4 pm to ensure a daylight crossing.